Education speaker Paul Tough’s new book Helping Children Succeed is now available in its entirety online—gorgeously rendered with helpful graphics, charts, and embedded videos. If you’ve read Tough’s NYT bestseller How Children Succeed, Helping makes the perfect companion: a much-needed (and practical) exploration of how to overcome childhood adversity, both within the classroom and beyond. 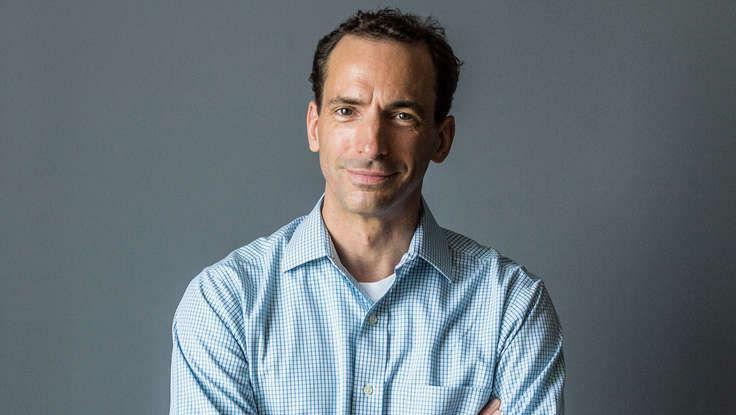 In Helping Children Succeed, Paul Tough takes on a new set of pressing questions: What does growing up in poverty do to children’s mental and physical development? How does adversity at home affect their success in the classroom, from preschool to high school? And what practical steps can the adults who are responsible for them—from parents and teachers to policy makers and philanthropists—take to improve their chances for a positive future? To hire education speaker Paul Tough for your next conference or event, contact The Lavin Agency, his exclusive speakers bureau.